How many fish for Aquaponics? you will have time to see the concentration increasing but it is a good thing to keep it below 40ppm. understand this is not a target but a maximum limit to stay under. 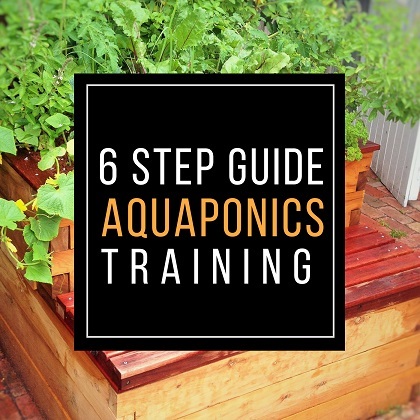 The other question is: “what is the minimum quantity of fish required for my aquaponics setup?”. beginning, you may not generate enough nitrate to feed them. In this case we have 2 main options. into your system (some people add Seasol to their Aquaponics water).